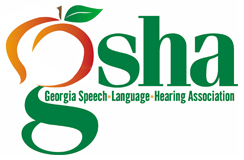 The Georgia Speech-Language-Hearing Association (GSHA) is a professional association of individuals specializing in the prevention, diagnosis, and treatment of communication, swallowing, and hearing disorders. The Association advocates for the professional interests of its members and the individuals they serve and provides a forum for the exchange of professional information and ideas. Last year, we formed the GSHFoundation, a 501(c)(3), which is the fundraising arm of GSHA. These funds will help finance many initiatives that we all care about deeply. Check out their website at gshafoundation.com. Online contributions can be made on the Donate page of the GSHFoundation website or by shopping with Amazon Smile. Your generous donations will help fund projects that make a difference! 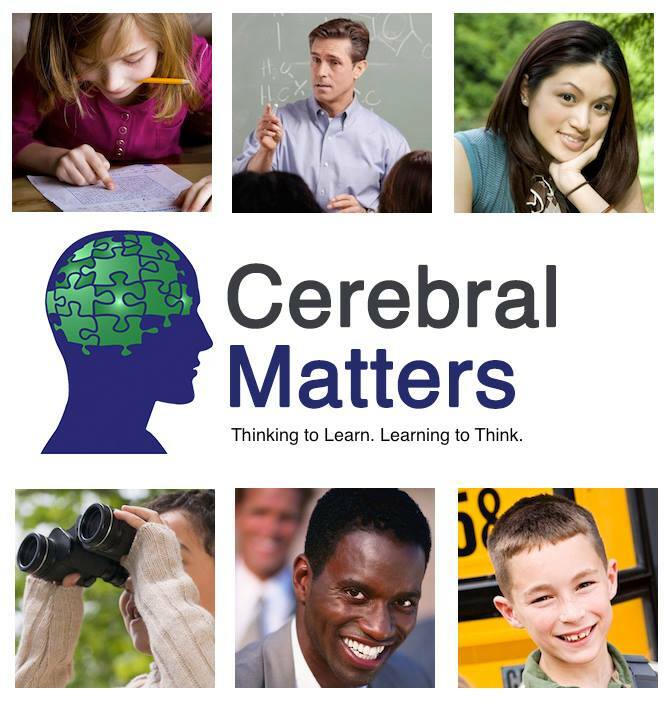 Click here to be a part of our Corporate Membership.